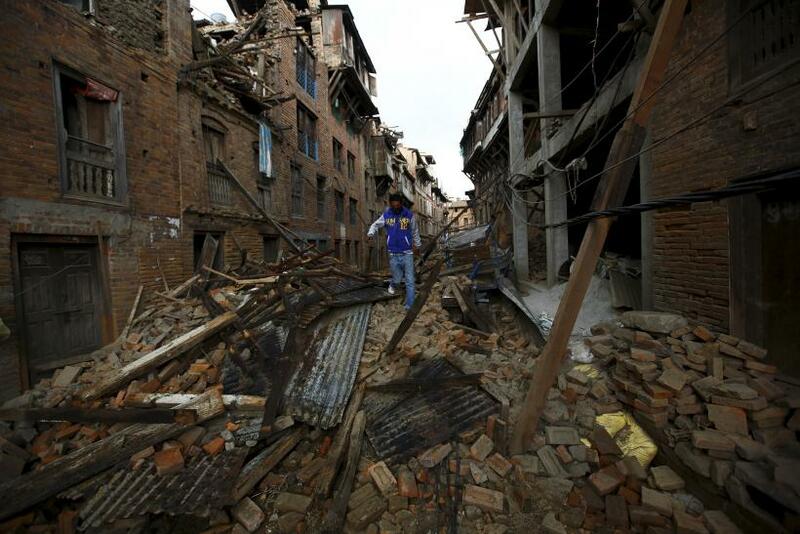 Victims of the devastating earthquake in Nepal last year are being deprived of funds to rebuild their homes because they either they do not own land or cannot prove they owned the place where they lived, global anti-poverty group Oxfam said in a report Friday. Nepal's government has announced grants of 200,000 Nepali rupees ($1,900) to families that can prove they owned land before the earthquake, which struck on April 25, 2015. However, some of the most vulnerable people are being excluded from the reconstruction process as they lack documentation or lost important documents in the tremblor, according to the report. The earthquake, which measured magnitude 7.8, and subsequent aftershocks claimed more than 8,700 lives and displaced over 117,000 people, of whom 26,000 are still displaced a year later, according to Oxfam’s report. The report said that the grants being distributed by the government were insufficient and recommended that the government ensure that women are named on victim ID cards and all landless people are provided with one. Under Nepal's new constitution, formally adopted in September 2015, women enjoy equal rights to own land. But inheritance laws have kept the ownership numbers low. “As we near one-year anniversary since the devastating earthquake, a lot remains to be done. Support to provide permanent shelters for the earthquake victims are still primitive, and most likely will be postponed due to the impending monsoon, putting thousands of women and children at risk,” Barsha Dharel, a program coordinator for Real Medicine Foundation, a nonprofit humanitarian aid organization, told International Business Times in an emailed statement.